The Scoop Ent has obtained one of the first photos of baby Logan Herbert. 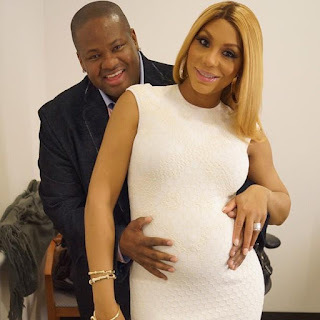 Tamar tweeted a picture of her hubby Vince and newborn son Logan hold hands on fathers day. 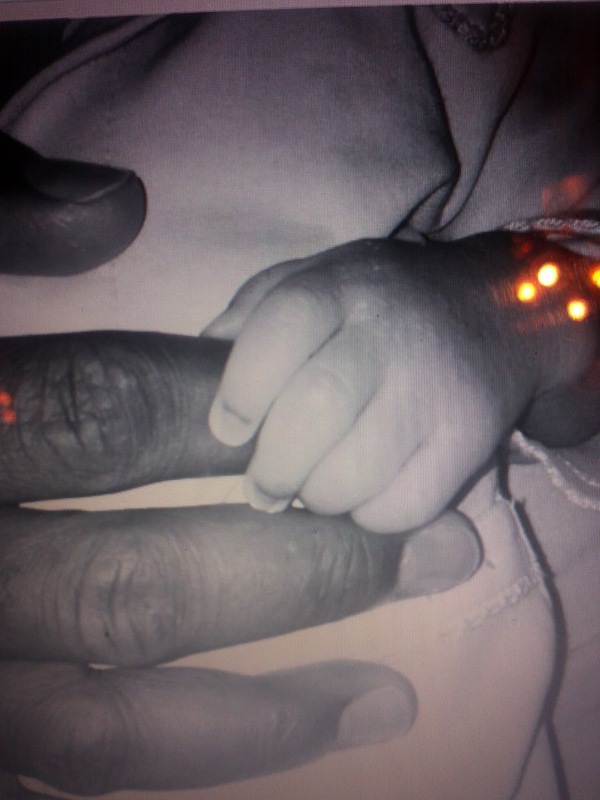 Although baby Herbert's face is not picture we can sense that he is just a little bundle of joy.